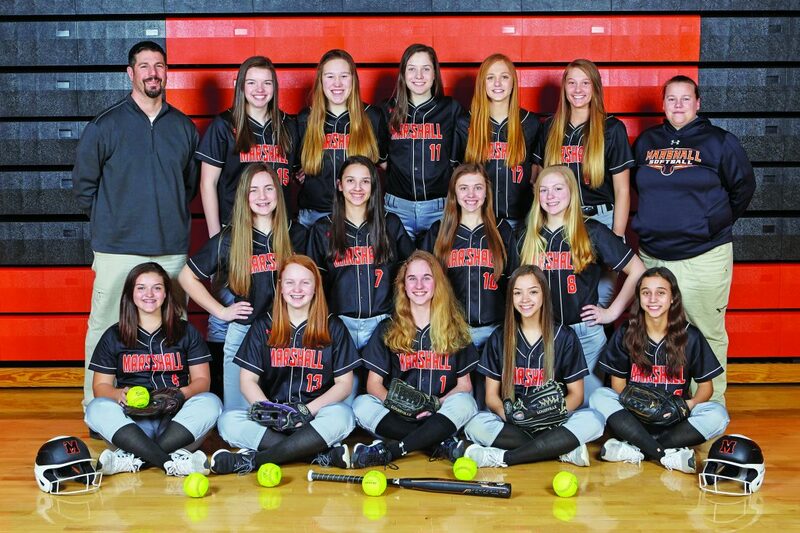 Photo courtesy of Photoworks Pictured above is the Marshall softball team. Front Row (L to R): Madison Wegner, Leah Schaefer, Brenna Springborg, Jahkaya Bennett and Lenei Estrada. Middle Row (L to R): Ashleigh Steinbach, Taylor Ariasola, Jamie Timmerman and Megan Wegner. Back Row (L to R): Coach Jack Houseman, Kayla Polejewski, Abby Wendorff, Paige Andries, Aubrey Bjella, Shelby Versaevel and assistant coach Bessie Skalicky. MARSHALL – After finishing last season with an overall record of 7-14, the Marshall softball team has goals of a more competitive season in the Big South Conference in 2019 and will look to senior leaders like Jamie Timmerman, Shelby Versaevel and Madison Wegner to help get them there. In addition to the familiar faces from last season’s squad, the Tigers will receive a boost from an assortment of freshmen making their varsity debut, including Leah Schaefer, Brenna Springborg, Taylor Ariasola, Megan Wegner and Ashleigh Steinbach. 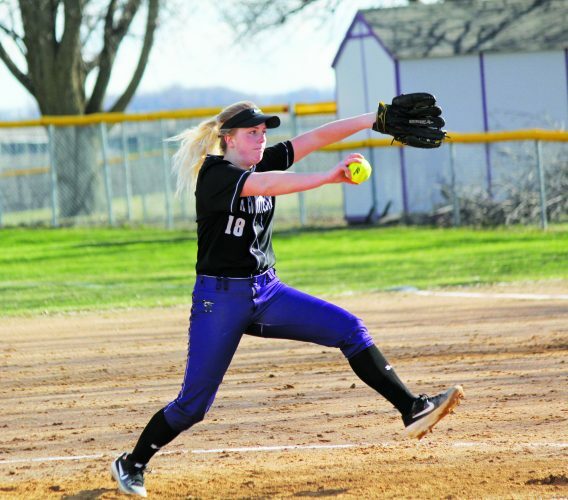 The Tigers, who wrapped up their first game of the season on Tuesday in a 7-4 loss to Hutchinson, will use some of the early lessons from the loss to continue to build and move forward as the season rolls along in order to play their best softball at the end of the season. According to Houseman, that starts with cleaning up some of the fundamentals. “We’re going to go back to the basic skills of fielding, throwing and in hitting and so we’re going to work on those and try to build something for this season with a little bit different results in the end,” said Houseman. Houseman hopes the improvements will lead to a deeper run in the postseason along with a stronger finish in the conference. 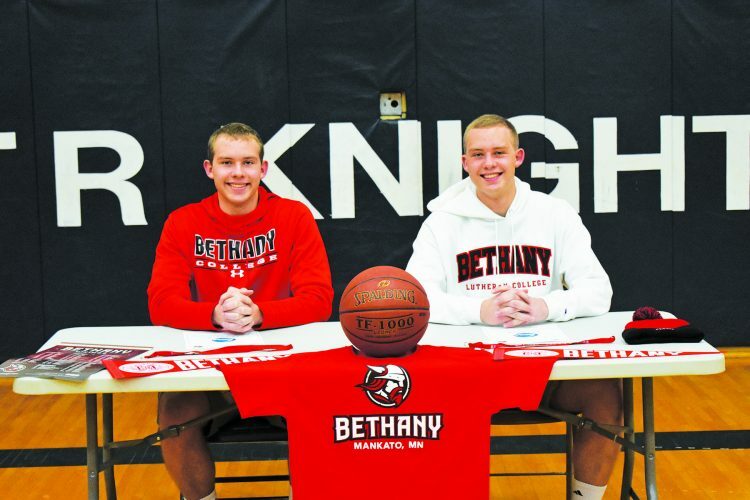 “We would like to be competitive in the conference in the top half of that, and we’d like to go into round three and four of sections are kind of our main goals,” said Houseman.